Data in the Cloud. We really Get IT. At TCI, we understand the importance of having access to your information when you need it. That is why we offer a line of Cloud Services that make managing your business even easier. Whether you need help with moving your business to a new location or a safe and secure hosting/data center, TCI has what you need to keep your business moving in the right direction. 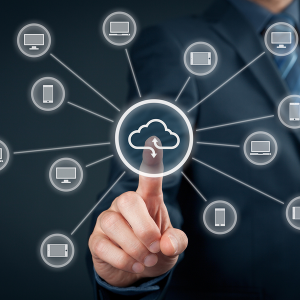 Our Cloud Services provide your business with the tools you need. Are you ready to simplify and save with virtualization and the cloud? TCI has solutions that are right for your organization. Explore our cloud service solutions that we offer and find out which service suites your business’ needs.